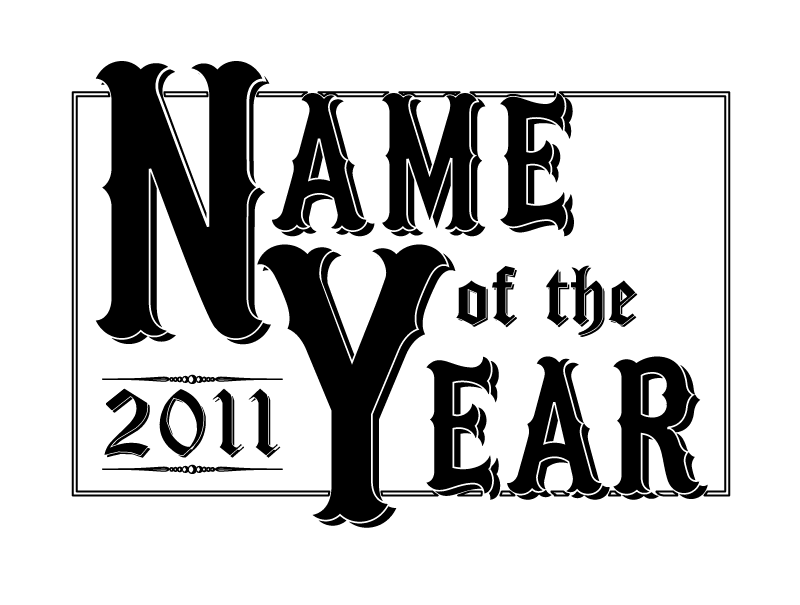 First, a round of applause for the NOTY Design Committee, the incomparable twoeightnine, aka Matt Johnson. This year's ballot conjures handlebar mustaches and spittoons, petticoats and swinging-door saloons, numberless woolen uniforms and spikes-up slides. It's a ballot that Old Hoss Radbourn could love. So roll up your Bulltron Regional No. 3 seed Joe Shortsleeve, put on a Chrotchtangle No. 6 Happy Kumar face, lather up with some Chrotchtangle No. 10 Charlie Soap, crack open a can of Chrotchtangle No. 13 Neptune Pringle III, and lay down your Sithole No. 2 John Dough on whoever you think will Bulltron No. 7 Mississippi Winn. 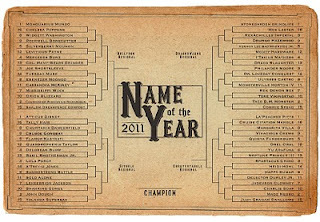 Click here for a printable bracket. Online voting will begin soon.